Why not visit Austria in a motorhome? Austria is a very safe and peaceful country, perfect for families with small children and tourists of all ages. As Austria is so small it is easy to visit many places in a relatively short time and for Motorhome hire Austria is a great choice. It is a country that is beautiful to visit all year round. 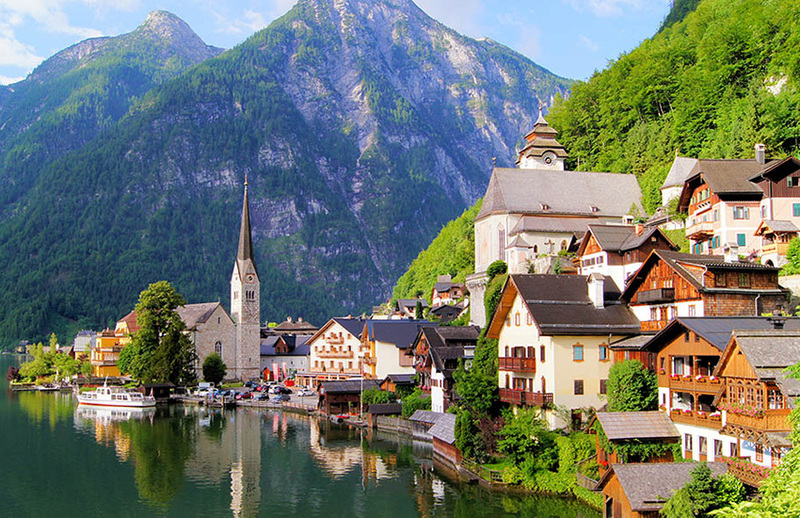 Visit the breath taking Austrian Alps, majestic Vienna, Salzburg, Hohensalzburg Castle, Innsbruck and the Grossglockner Alpine Road. Austria is split into nine provinces: Burgenland, Carinthia, Lower Austria, Upper Austria, Salzburg Land, Styria, Tyrol, Vorarlberg and Vienna. When touring the Austrian Alps in a motorhome there are some great experiences in store for you. Visit the mighty mountains of Tirol, where you will find over 15,000 km of the best hiking trails in Austria. You will experience a variety of landscapes within a network of well-marked trails. Walks can be found to suit you with a range of longer and shorter walks to choose from. We would recommend you look at the link below for more information about hiking trails. Another reason to visit the Austrian Alps is of course for winter sports, you can enjoy skiing, snowboarding, hiking or just the general atmosphere of enjoying a snowy holiday in Austria in a motorhome. Some people assume that it would be way too cold to hire a motorhome and head for the snow, but to the contrary you will find it warm and cosy. Ellmau, Innsbruck, Kirchberg in Tirol, Kitzbuhel, Maurach, Mayhofen, Newstift im Stubaital, Pertsau, Seefold in Tirol, Fieberbrunn, Serfaus and Solden. Fiss, Innsbruck, Ischgl, Mayohofen, Neustift im Stubaital, Seefeld in Tirol, Serfaus, Solden, St Anton am Arlberg, Fieberbrunn and Tux. When we plan your motorhome hire Austria holiday we can advise where you should visit depending on the type of holiday experience that you want. We will also find and book your campsites and advise you on where to park when you go out and about. If you would like us to we can also advise on restaurants and bars to visit in your chosen locations. We will also let you know of any particular local dish/cuisine that should be sampled. 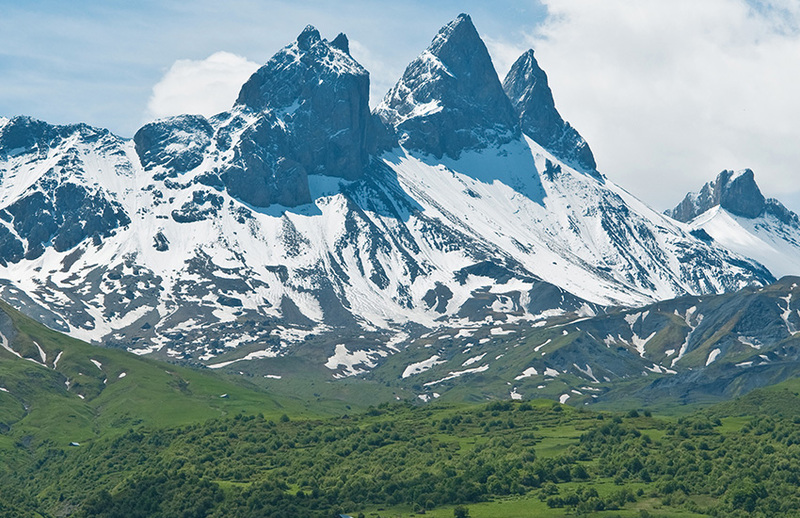 When it comes to motorhome hire Austria is proven to be a popular choice. Vienna has an excellent reputation. There are neverending things to do and see throughout the year. 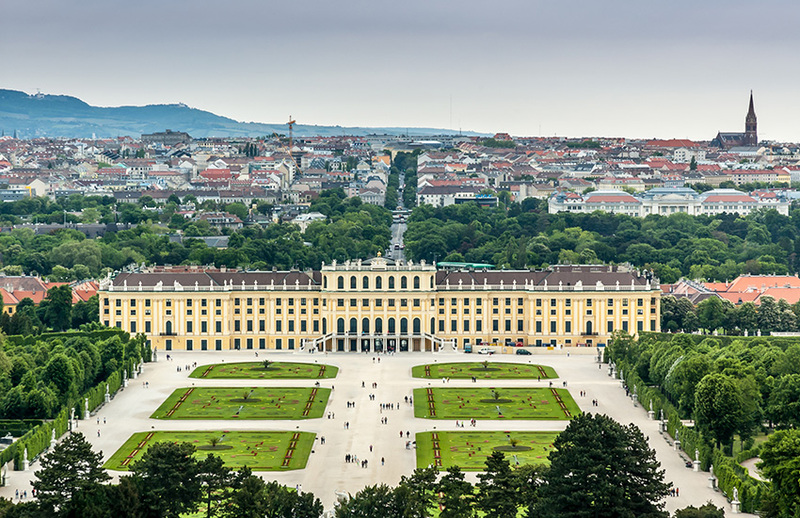 Vienna is culturally and musically one of the richest cities in the world. During December to March the cold weather shouldn’t put you off. There are plenty of cafes and bars, galleries and shops for you to go and warm up. There are also street markets for you to enjoy. Ball season is in full flow – it’s a fun time to visit. April is when the temperature gets milder and you can enjoy flowers blooming in the parks and gardens. May to June is festival time when outdoor festivals get underway, including Europe’s biggest open air party, Donauinselfest, which lasts three days and is free to enter. July and August occasionally see the odd heatwave but the temperature is generally comfortably sunny and warm. There are generally no opera or concerts during this time. September onwards sees cultural activities return after the summer break and offers mild sunny days. Innsbruck is a city in Western Austria in the Alps. It is popular destination for winter sports. Innsbruck is well known for its imperial and modern architecture. 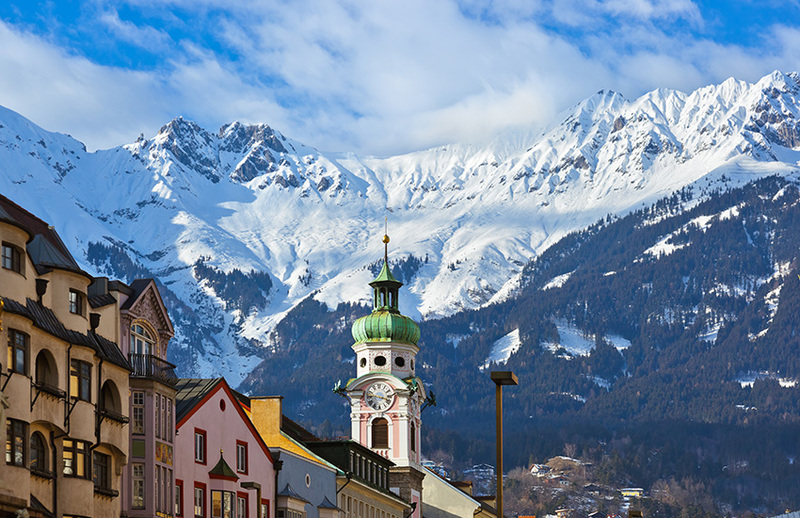 Innsbruck is an ideal place to visit all year round, not just in the winter. Summer and Autumn are popular times for hiking. With futuristic stations designed by architect Zaha Hadid, it climbs up to 2,256m from the city centre for skiing in winter and hiking or mountaineering in warmer months. On a clear day you should take the Funnicular to Hungerburg then switch to the cable car. From here it is a short hike to the summit if you go right to the top in the cable car. If you want a longer hike exit the cable car at the first station, the hike to the top will take around two hours. The views are fantastic. A lovely place to stroll around. Make sure that you head off the main streets and explore the lanes too. The riverside is a shady place to escape the crowds. Look out for the Cathedral of St James which is well worth a visit. Seeing the ski jump up close is a must do. There is a funicular and lift to get to the top where there is a restaurant/bar with views over the Brenner Pass. This is the highest surfaced mountain pass in Austria at 2504m, covering a distance of 48km and one of Austria’s main attractions. Since opening in 1935 a lot has changed. The road has become wider, safer and more comfortable. The mountain road blends seamlessly with the scenery. 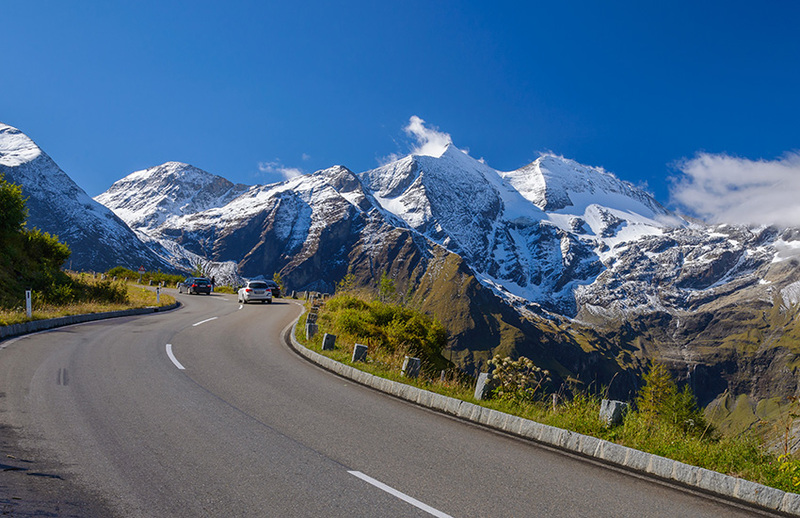 This road is one of the most scenic drives you will find in Europe and it makes Austria’s highest mountain accessible to everyone. The famous road leads you right into the heart of the Hohe Tauern Natioal Park, the Grossglockner and its glacier, the Pasterze. Take a look at the link below and consider this as part of your motorhome holiday in Austria. Salzburg is the home of Mozart and The Sound of Music. This city is one of the busiest places in Europe all year round with a tourist ration higher than Venice or Florence. From the last week in July until the end of August, a quarter of a million people descend on Salzburg.The Salzburg Festspiele is the biggest cultural event in Austria and celebrates a summer of concerts and theatre. You will find around 220 musical events at 14 venues around the city. The old town is very well preserved and full of life. We recommend the hop on hop off bus. The commentary is excellent, although the bus is quite expensive. The cathedral is an incredible building with so much detail. The dome is spectacular and made even more remarkable is the restoration of it following the destruction caused by the Allies in World War Two. The Cathedral is perhaps the most prominent piece of architecture in the city as it towers above everything else. Behind the Cathedral is the point which takes you to the castle by cable car. This is the centre-piece of the city and you will find it in the medieval centre of the town. Situated in the picturesque area of the old town which is perched in an elevated position above the surrounding area, the Martinsturm chapel features medieval frescoes, whilst the tower contains a military museum. To get to the chapel requires a walk up a steep hill and through a medieval gatehouse. Once through the gatehouse you are in a whole new world of ancient buildings, including the half-timbered 17th Century Town Hall. This festival in the setting of Lake Constance is a popular summer music festival that features a different opera every other year. The concerts are performed by the Vienna Symphonic Orchestra on a huge, floating open air stage at the edge of the lake. The stage that was used for the opera Tosca was used in the James Bond film, Quantum of Solace. 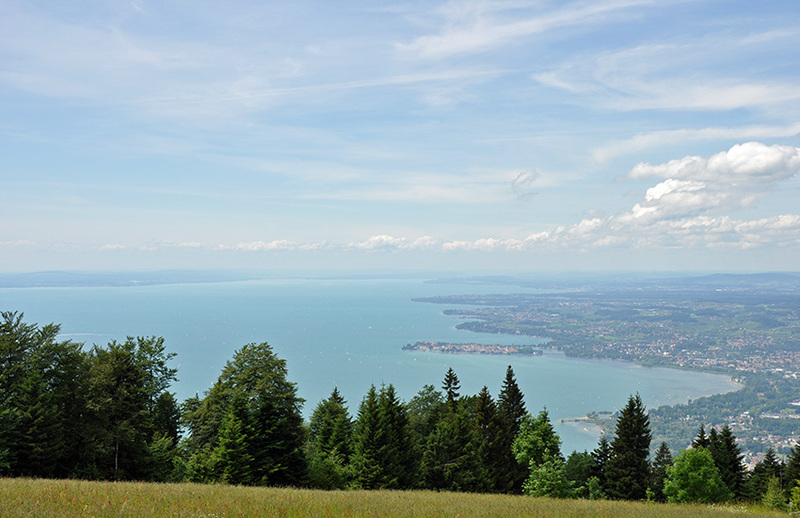 At Lake Constance you will also find a dance festival with an international reputation as well as lots of exhibitions, concerts etc. The region also offers a variety of outdoor sports including cycling, mountain biking, walking, trekking, and of fantastic slopes for skiing and snowboarding in winter. You can take a panoramic gondola ride up to the Pfander Mountain. From here you can enjoy fantastic views of the Alps, Lake Constance, the Allgau Alpen range, the peaks of Bregenzerwald and all the way to Widderstein at the border to Tirol. Motorhome hire Austria – Would you like to tour Austria in a motorhome?